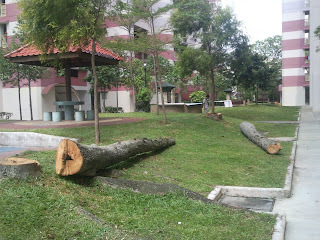 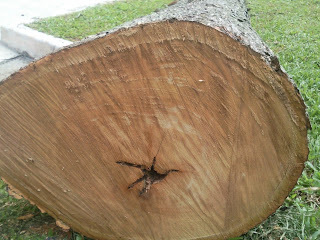 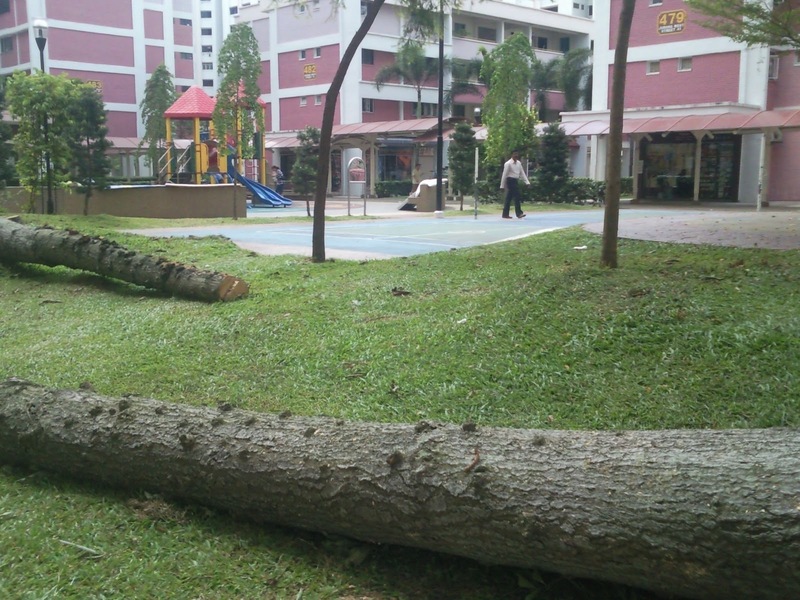 I and Thomas Tan passby this area and saw many trees being felled. 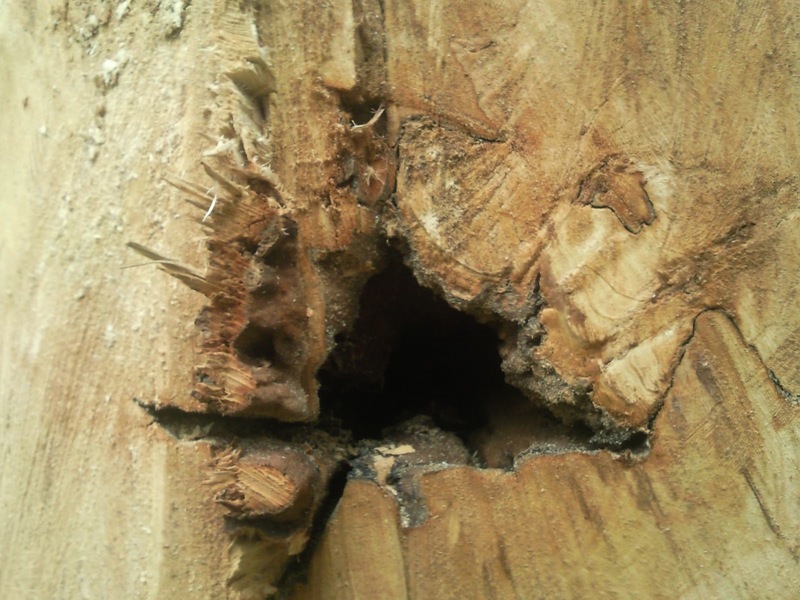 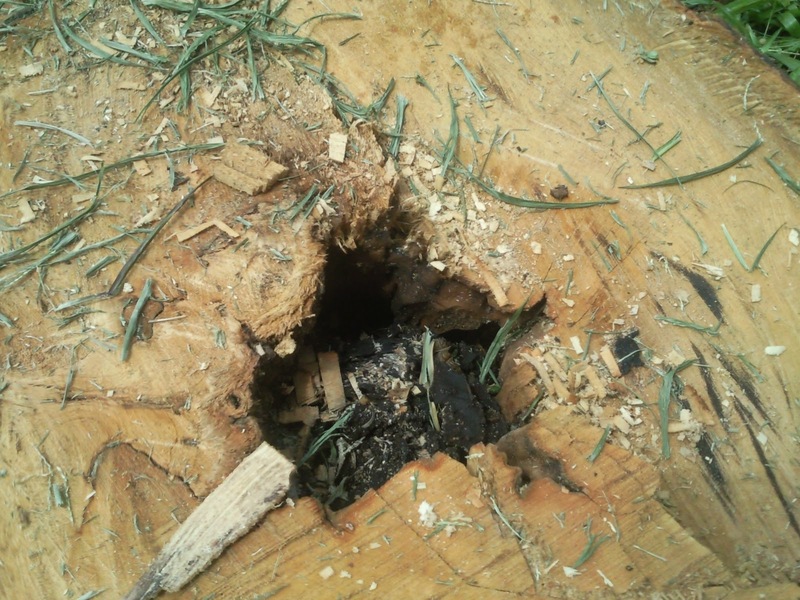 We suspect could be terminates or most likely some sort of tree diseases? 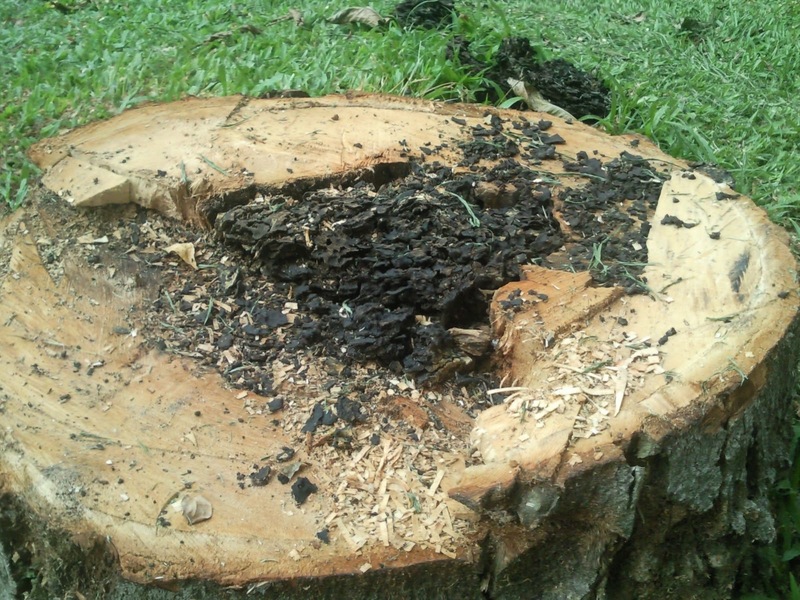 The inner core of the trees all black!